Will there be an update to the app for Apple TV and when? I hope so, I can't even view my watchlist. I ask because it determines if I keep my apple TV or not as I was my NOW tv regularly. Is there a way for me to download the beta version of the new app? It’s wrong information. There is no beta exist. It’s misleading information as they initiate the idea in July this year but then they dropped this idea. We are not going to get any new app for Apple TV any time soon. Where are you getting your information that the beta isn’t happening? My guess is Now TV decided to delay the beta until tvOS 12 is released. Or, none of us have been selected for the beta and those that were are bound by an NDA. Well, I have been sent and signed NDA but never actually received new beta app. Given the NDA went out and people were asked to join I think we can just assume there is a delay for now and that it’s going to happen soon. No nothing going to happen atleast this year. 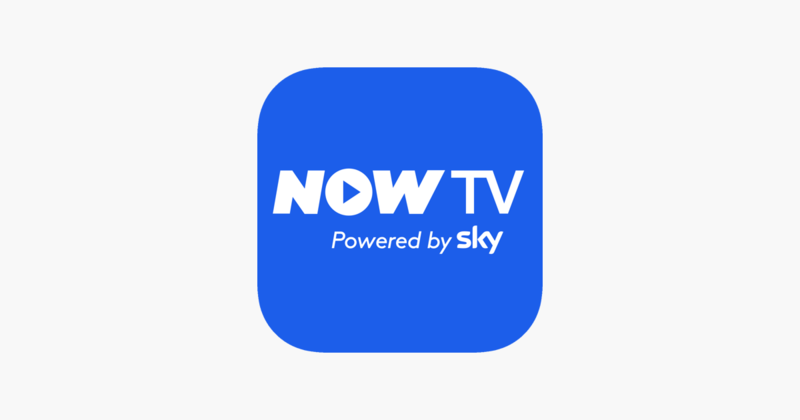 Bringing more fun to Now Tv on apple or giving push to video quality to 1080p from current 720p will hurt their sky Q market which means more profit for them. Thats why we are still having very bad quality layout Now tv app for apple tv since 2015 with restricted to 720p for live stream and also for on demand content. Its sad thing how they are treating customers requests for apple tv app. We are just making fool of ourselve here since 27 Oct 2015. Last time they updated Now Tv apple Tv app on was 27 Oct 2015, check version history on itunes store. ‎Read reviews, compare customer ratings, see screenshots and learn more about NOW TV: Watch latest movies, must see shows and biggest games. No contract. Download NOW TV: Watch latest movies, must see shows and biggest games. No contract and enjoy it on your iPhone, iPad and iPod touch. Either the beta has already begun (and those of us who applied but haven't heard anything further were not chosen to take part) or it hasn't yet begun or it will never begin. But nobody knows for sure (except NOW TV people). Until "something" actually happens or there is some conclusive evidence to prove the various theories that have been floated, everything is pure speculation. So it's just a case of waiting for further news. It could even be something simple for us, but more complex for Now tv. Even something like having to resubmit the app because it isn’t matching TvOS guidelines correctly or what have you can cause delays to these things. Hopefully whatever it is, is sorted soon. I think it’s safe to say most of us are well overdue a decent app to come about.